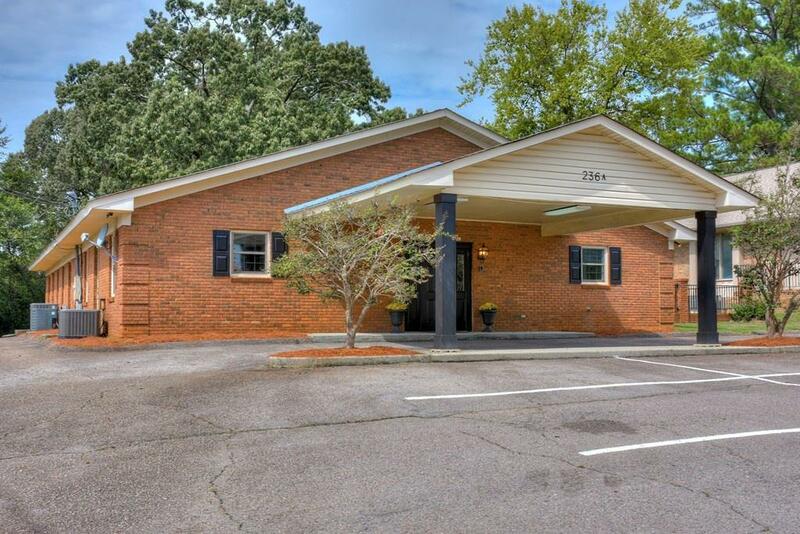 Presley Realty is proud to exclusively present this newly renovated daycare center for sale. Located in the high traffic area of North Augusta, between Exit 5 of I-20 and North Augusta (23,600 cars per day). 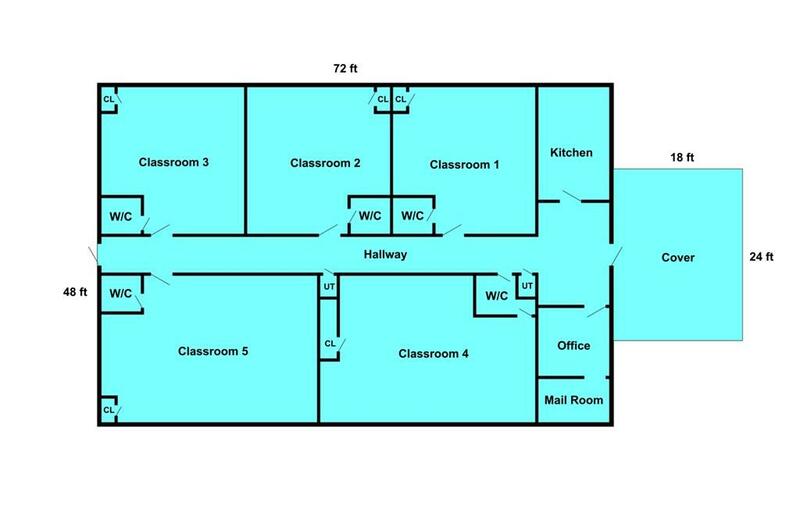 In total the space features 3,456 square feet (2152 classroom square feet in 5 classrooms) comprised of a long central hall, with 5 large daycare rooms, all of which hold private bathrooms and built-in counters with sinks. 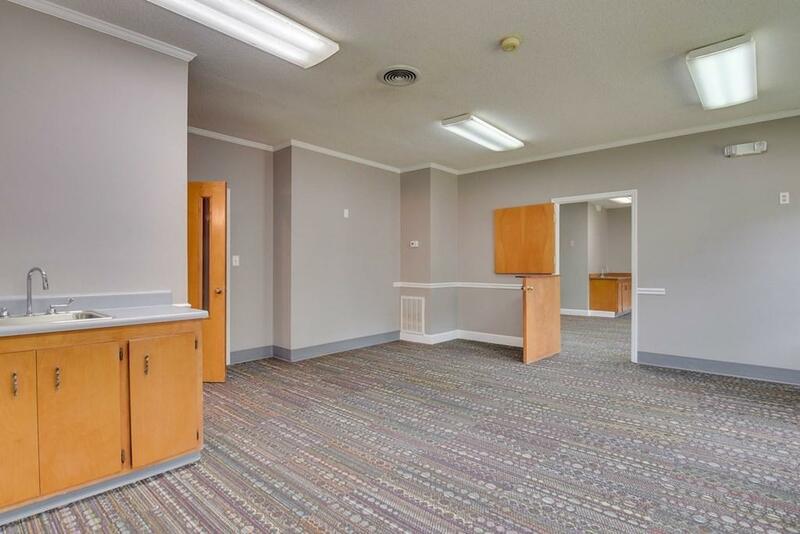 The layout includes an administrative office, large foyer and a full kitchen conveniently located at the in the front of the building. 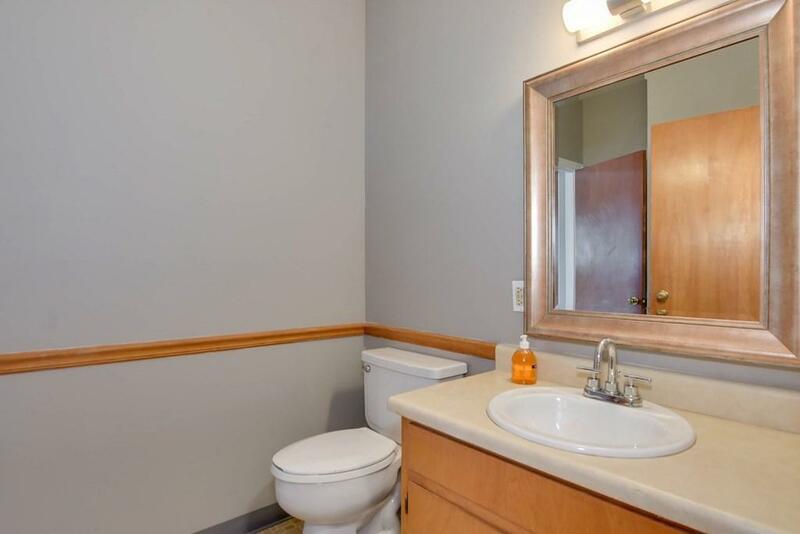 The kitchen is equipped with three sinks, dishwasher, oven, and a freezer. The welcoming foyer has ample waiting space located just outside the door of the administration office as well as a large storage closet for all your filing and business needs. Additional parking is available in the rear of the building. Highlights of the large lot include a huge backyard, front parking and covered drop-off point.